Did you know that whales can talk to each other? 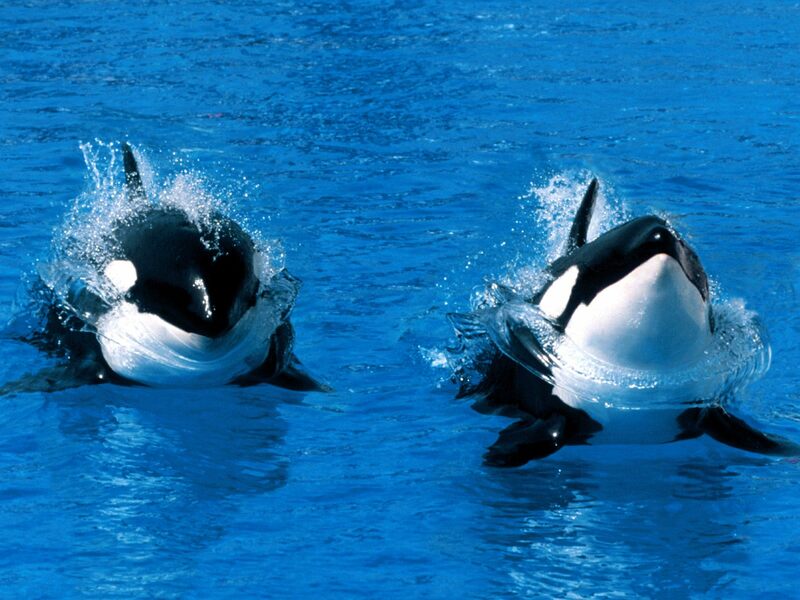 In fact, Killer Whales (like Free Willy) have their own dialect and a surprisingly sophisticated language that they use to make calls with closely-related family (likely more advanced than AT&T’s family plan). Pilot Whales, which are a dolphin species like Killer Whales, also have dialects and calls. A new website called Whale.FM has assembled recordings of both species, and is calling upon the powers of Internet crowdsourcing to help categorize the sounds so that maybe one day we can understand what whales are saying. Zooniverse, the organization behind Whale.FM, also launched Planet Hunters, the first citizen scientist project surrounding data taken from over a million galaxies by a robotic telescope. Both sites operate by providing users with large sets of data and asking them to make sense of the data in small bits. At Whale.FM, users are presented with one long whale call, placed on a Google map and 36 shorter possible matches. The user is asked to pick the one that’s closest to the original call. The scientists at Whale.FM listen to the sounds that whales and dolphins produce by putting microphones under water called ‘hydrophones’. Then these sounds are uploaded and presented with small visualizations. The site hasn’t had much engagement yet with just a few comments across the board.